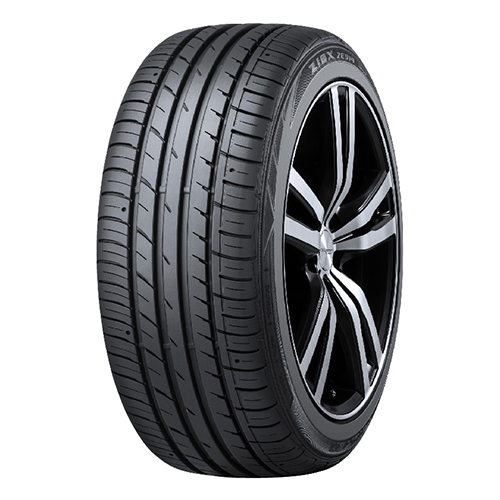 This tyre special is available on Falken ZIEX ZE914 tyres. The Promotion commences at 8:00am on 1st February 2019 and closes at 5:00pm on 28th February 2019 (Promotion Period). 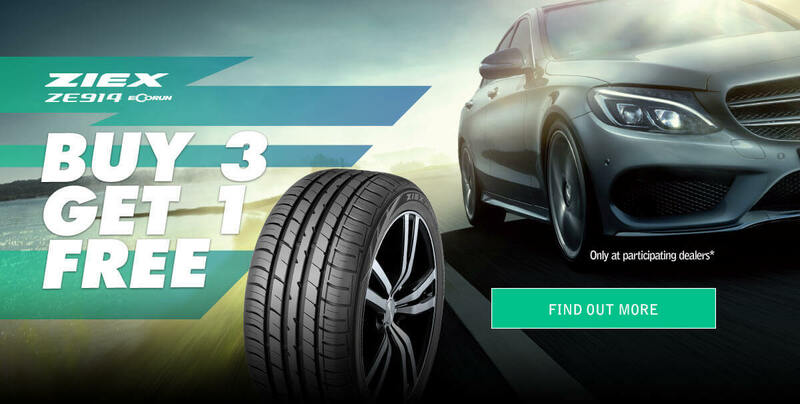 To be eligible to receive the fourth (4th) tyre free, you must purchase three (3) x Falken Ziex ZE914 tyres. The promoter is Sumitomo Rubber Australia ABN 31 602872 391, 32 Riverside Rd Chipping Norton NSW 2170. Experienced in all makes & models. 12-month workmanship guarantee. Fixed price upfront car servicing. Free collection & delivery service. Or our courtesy bus can give you a lift home or work.